Today, your favourite comic book (if you’ve already downloaded Verity Fair that is) will be Harley Quinn Invades Comic-Con International: San Diego. Or San Diego Comic Con as everyone else but the lawyers call it. …she hadn’t announced to DC Comics that she was quitting and moving to Marvel Comics. 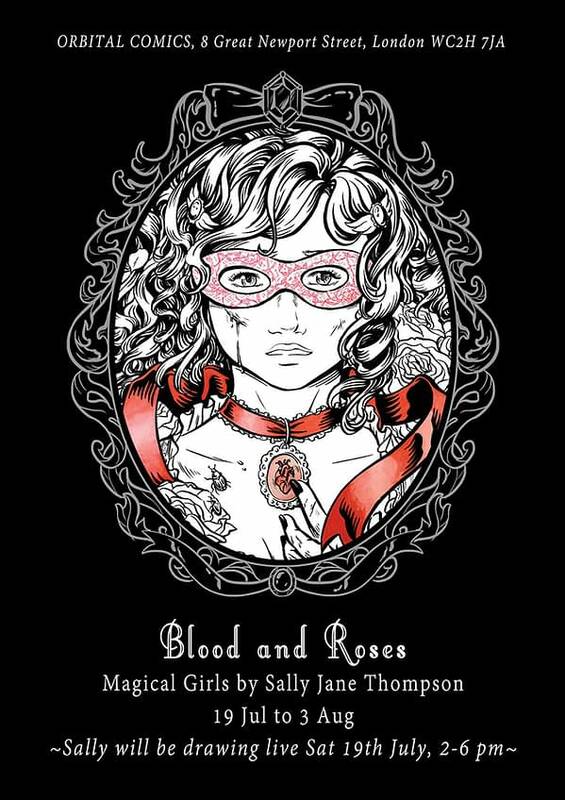 I think Gail Simone might have liked to have known that, as well. Of course some of the digs are more deliberate. 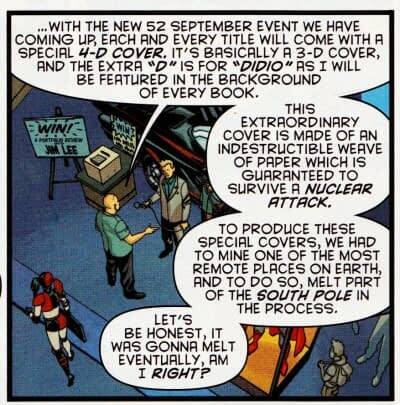 Such as Dan DiDio describing the next innovation in DC cover gimmicks. While also parodying and criticising his approach to micromanager editing. As if the following idea wasn’t actually a good one. 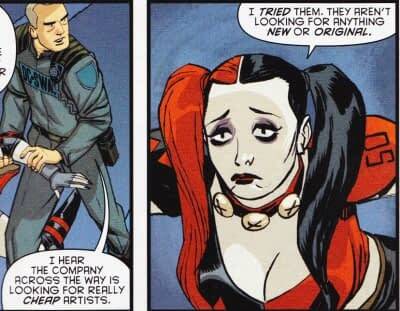 Because it’s also basically what Harley Quinn is. And right now it’s outselling Original Sin. Could this be a stealth way to announce a San Diego announcement for real, the week before? But it’s not just DC Comics that’s up for criticism. Co-writer Jimmy Palmiotti lands a blow against another of his publishers, Marvel Comics. Handbag! Like I said, there is plenty to love in this comic. Including when Harley meets her makers…. Yeah, run don’t walk for this comic.